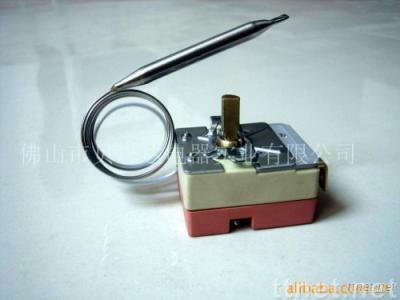 This series of products are German technology 55-type liquid-expanding thermostat and has the features of temperature differences when turned on and off are small, thermal control is accurate, adjustable range is wide, can be used as temperature control components in household electric heating devices. The switch can be set as single-pole single throw or single-pole double throw. Note: Manufactured on customer requests.